Short sale, price reduction. 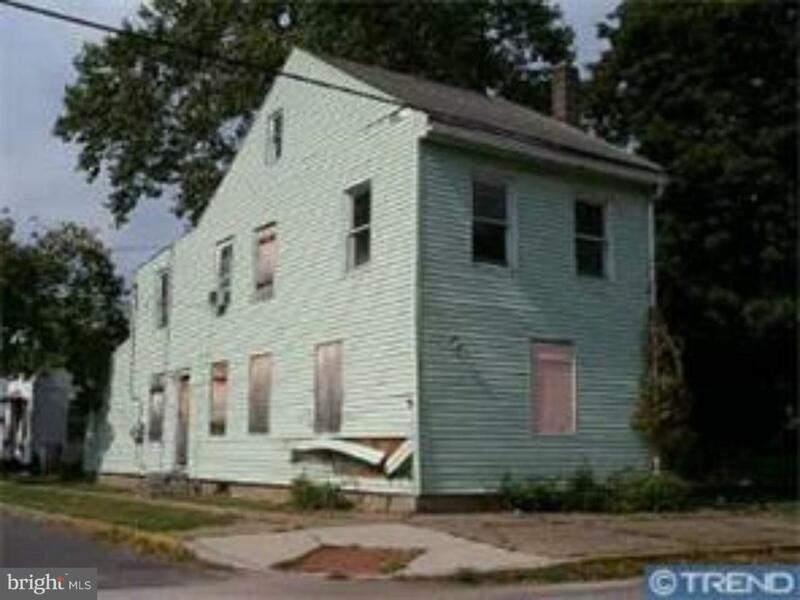 This duplex features an upstairs 2 bedroom 1 bath unit needing complete rehab and the downstairs features a 1 bedroom 1 bath needs some TLC. Exterior siding and windows in need of repair. Property being sold as is without warranty and repairs. Third party bank approval needed. Buyer to verify all information. Information reliable but not guaranteed.